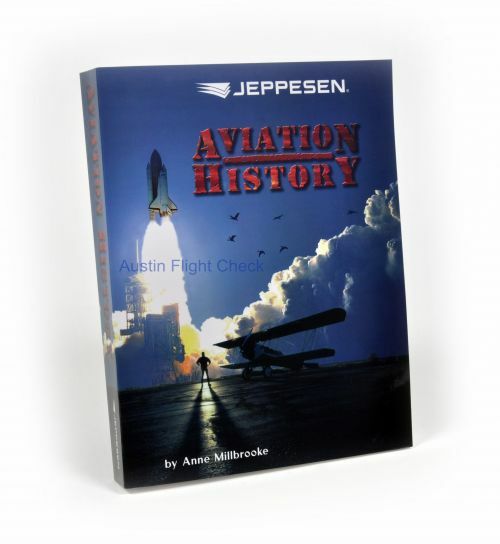 Aviation History is an exciting new full-color book that gives both new and experienced pilots a unique perspective on international aviation history. Each of the ten chapters is packed with information; containing over 950 photographs and color graphics. Aviation History explores the question "What was aviation?" from its birth in Annonay, France, in 1783, to the exhilarating accomplishments in space. Through personal profiles, you are able to meet the people who made significant contributions to aviation. You will explore historical evidence and see how historians use the artifacts of aviation to confirm what happened. Hardcover, Second Edition 2006, 636 Pages.